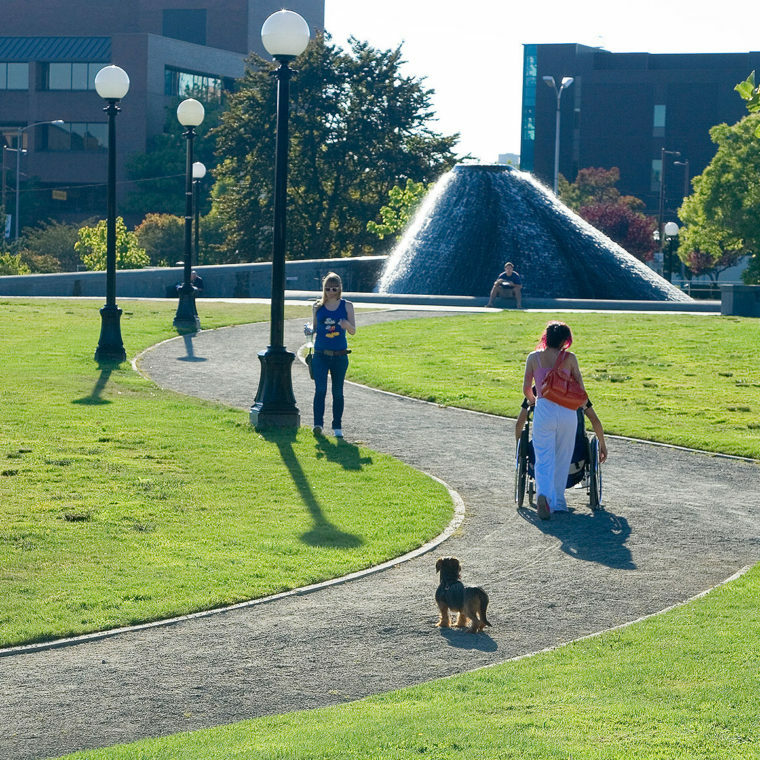 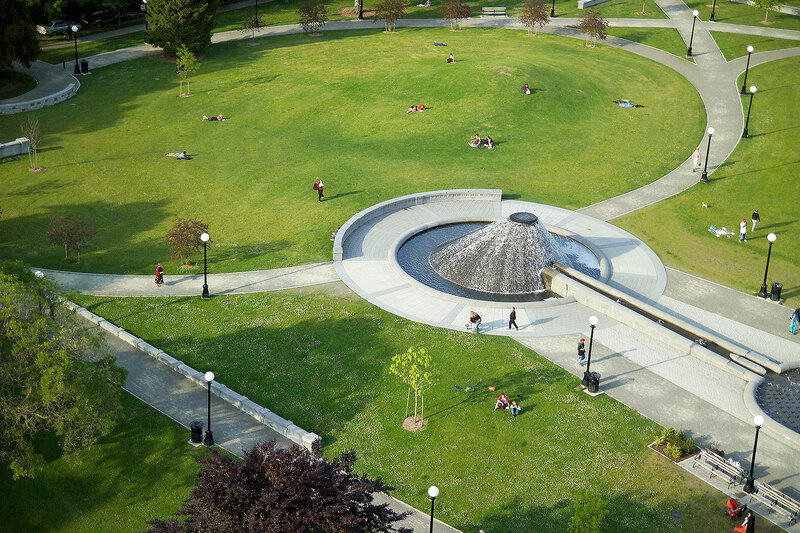 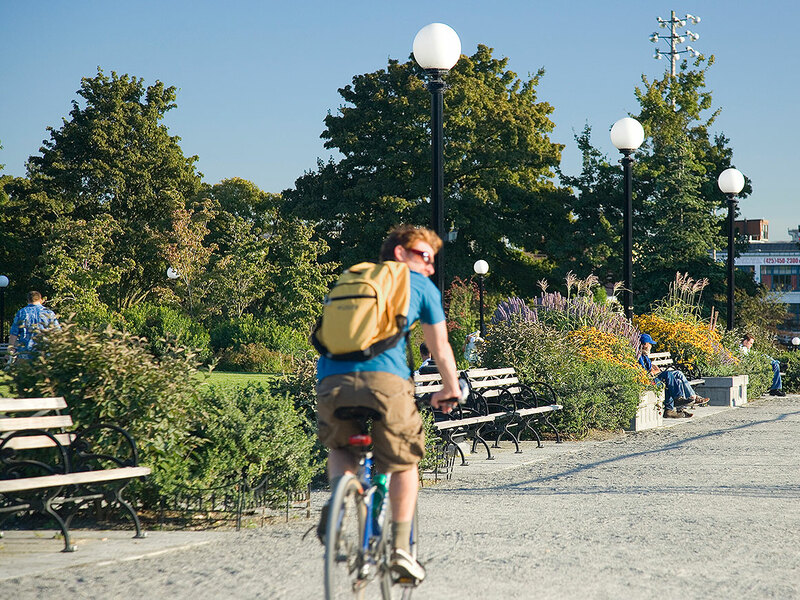 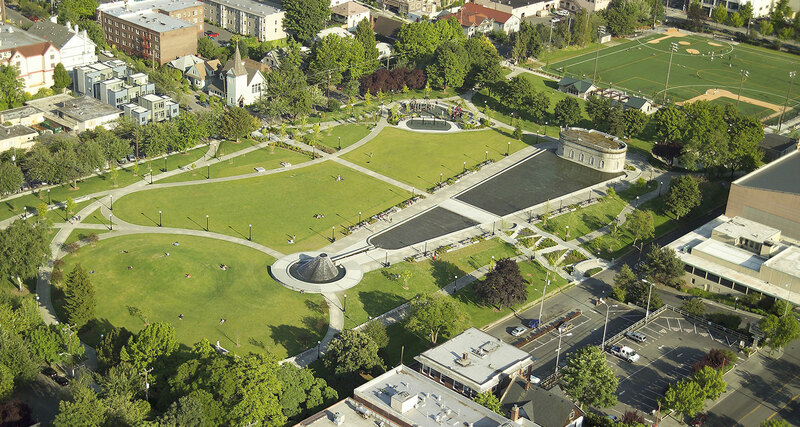 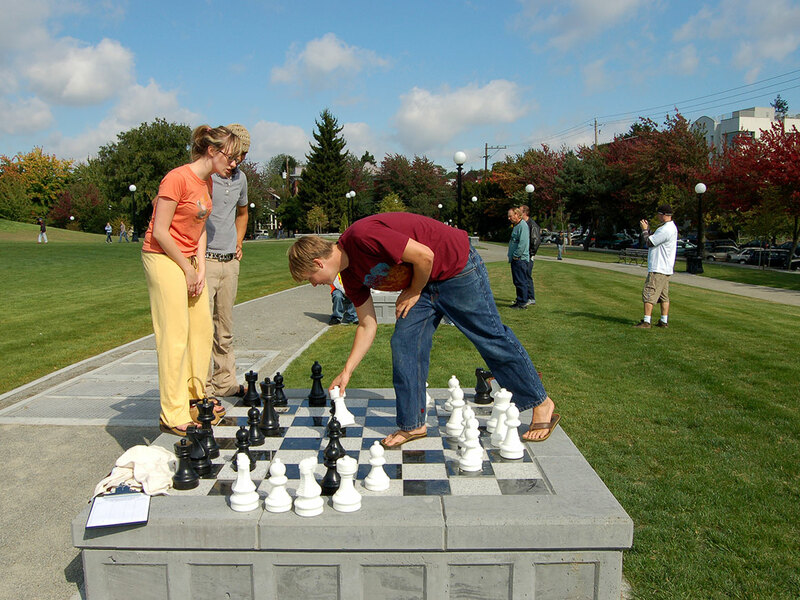 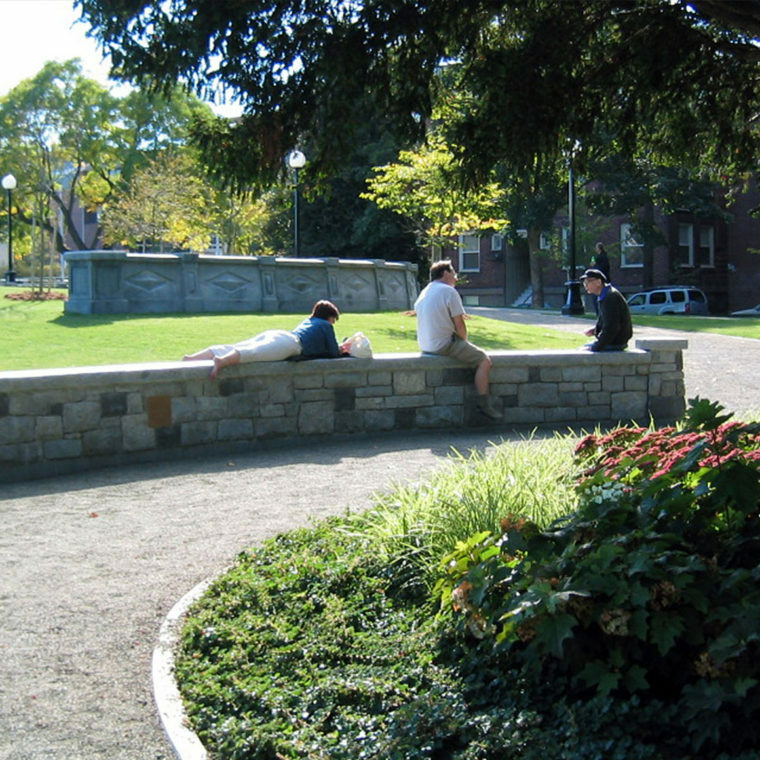 The reimagining of this 11-acre Olmsted Park provides elegant pathways, open views and pedestrian gateways welcoming visitors to enjoy people-watching perches, oversized chessboards, children’s play area and expanses of lawn. 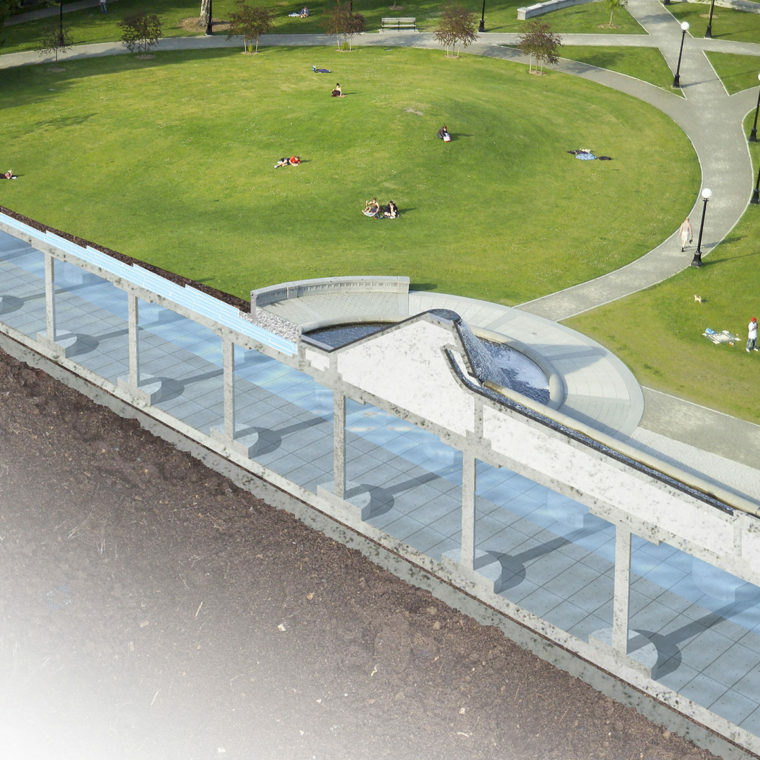 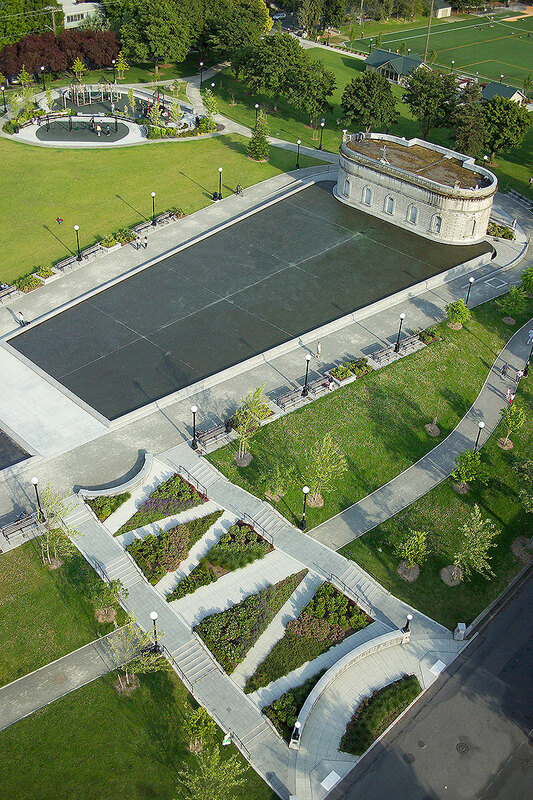 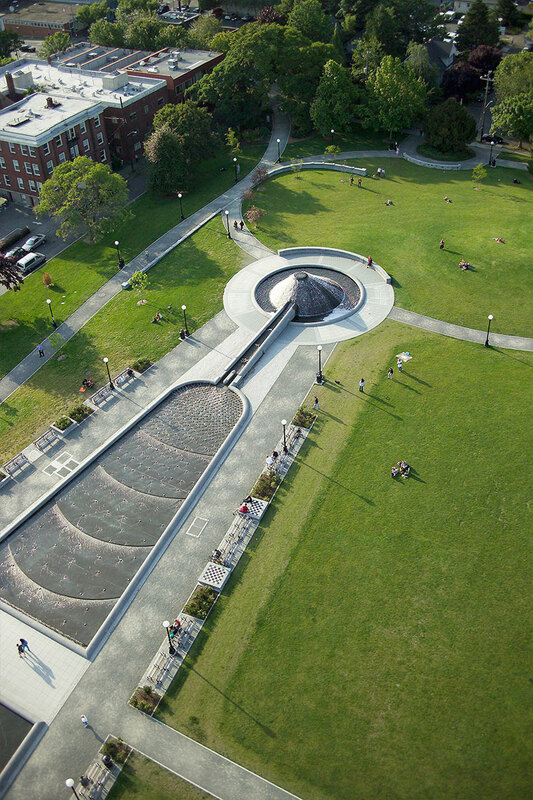 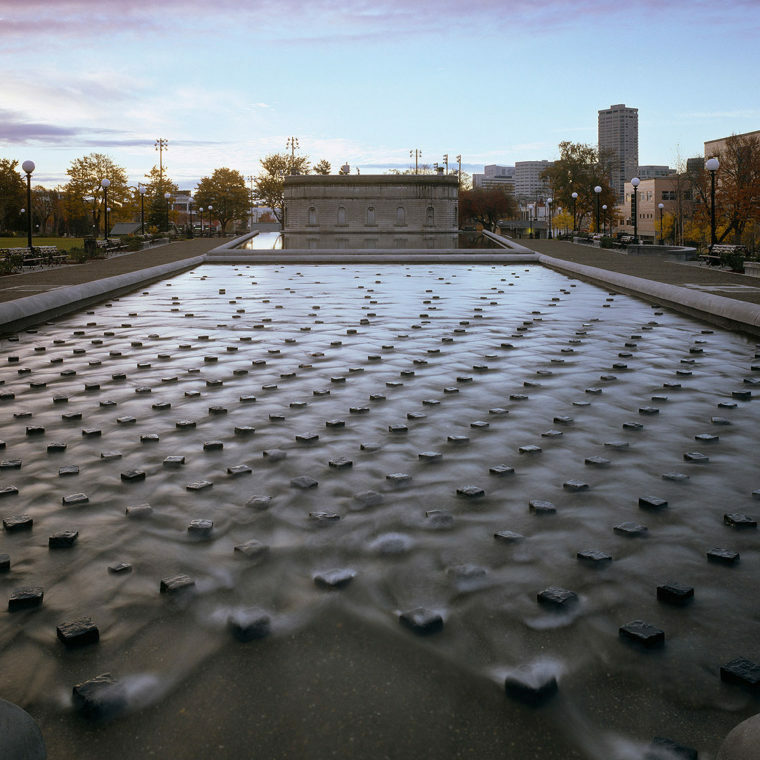 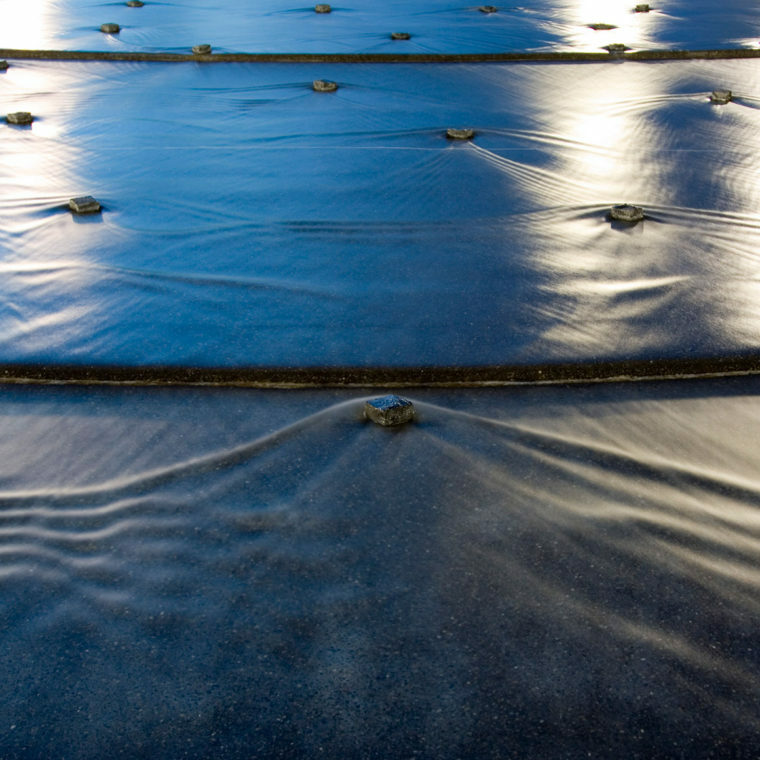 Invisible to park users, a four-acre reservoir lies beneath the park’s iconic series of water features, developed in collaboration with artist Douglas Hollis. 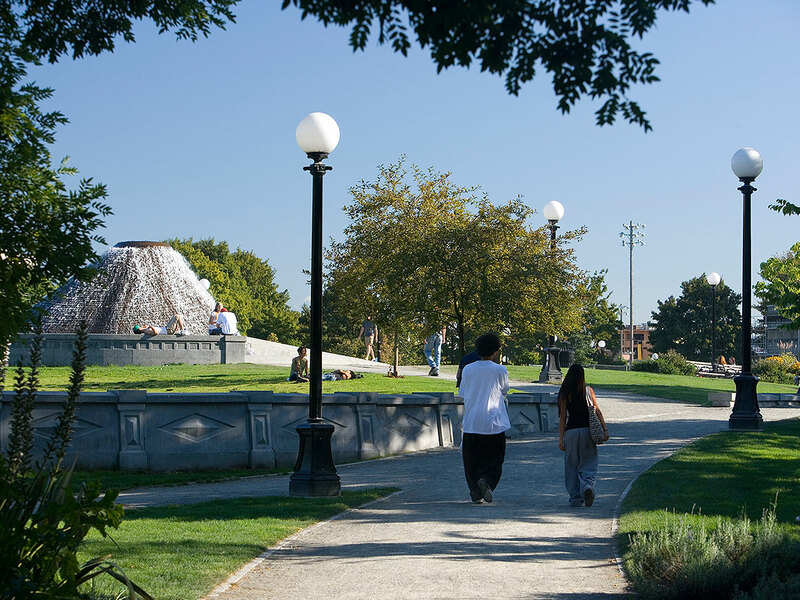 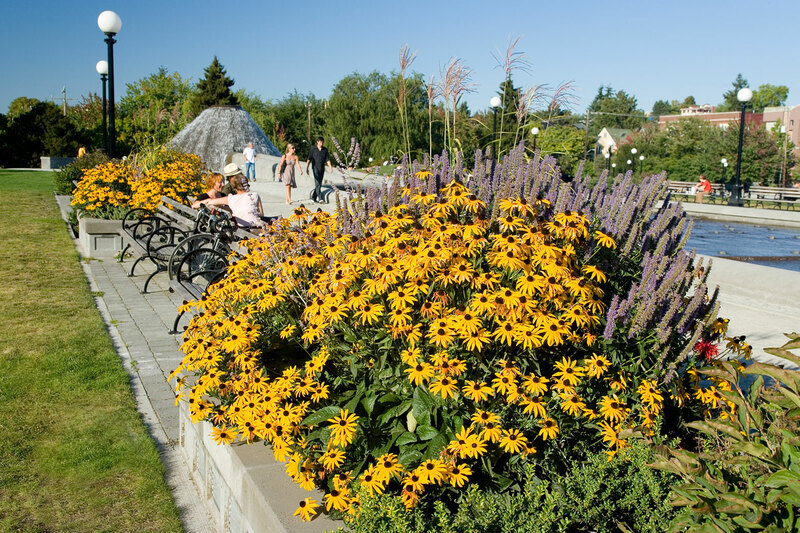 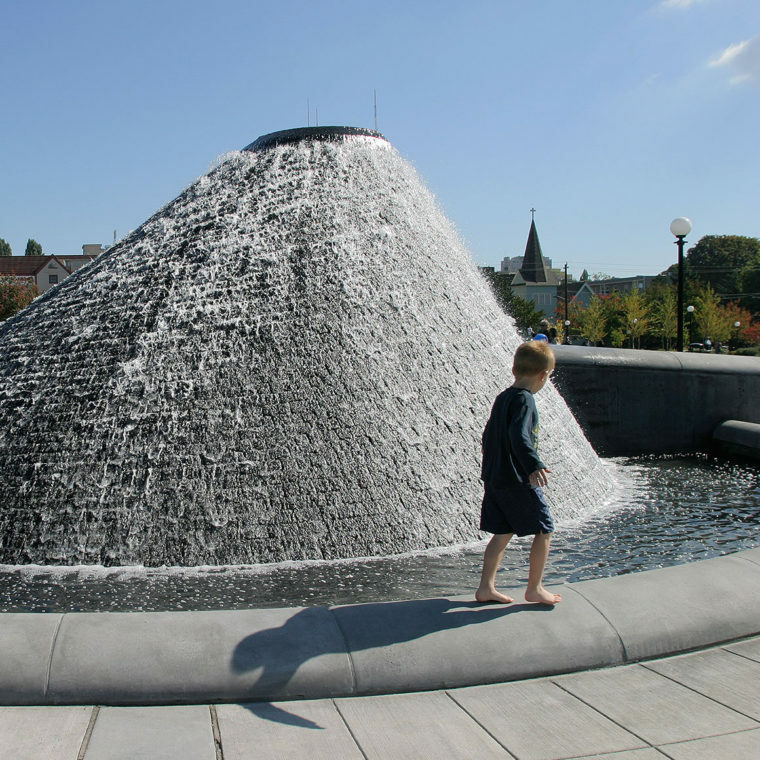 The park has been a catalyst and focal point for an increasingly vibrant community life in Seattle’s densest neighborhood.